Come out and enjoy a Whiskey Festival with a twist! 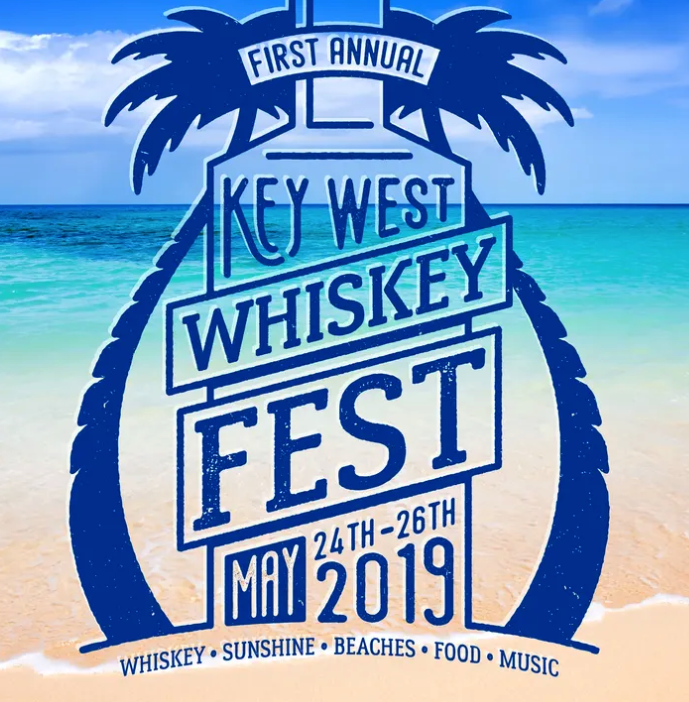 This 1st Annual event will be filled with incredible views, whiskey on the beach, tours, tastings, plenty of fun and entertainment to go around! This is the first and only island whiskey festival with views like this!